"Don't be talked into expensive upgrades"
The kids were excited – construction meant action! The grandparents were sceptial but supportive. 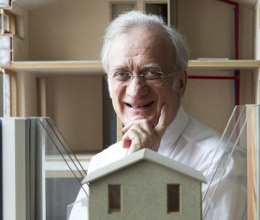 Some experts had however published papers, stating that Passive House could never work. Wolfgang Feist was not deterred: "That you could make a home more energy efficient, it was immediately clear." He also knew that he didn't want to be considered "exotic" in the long-term: "exotics have passing value." The Passive House pioneer has reached both goals. 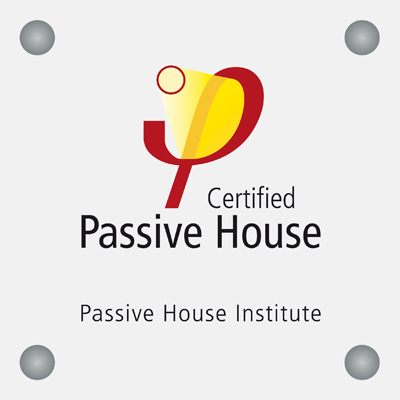 About Passive House - What is a Passive House? Passive House is a building standard that is truly energy efficient, comfortable and affordable at the same time. Passive House is not a brand name, but a tried and true construction concept that can be applied by anyone, anywhere. Passive Houses allow for space heating and cooling related energy savings of up to 90% compared with typical building stock and over 75% compared to average new builds. 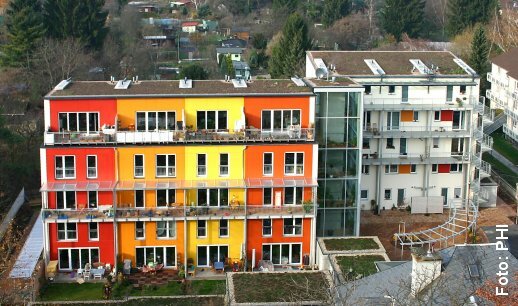 Passive Houses use less than 1.5 l of oil or 1.5 m3 of gas to heat one square meter of living space for a year – substantially less than common “low-energy” buildings. Vast energy savings have been demonstrated in warm climates where typical buildings also require active cooling. 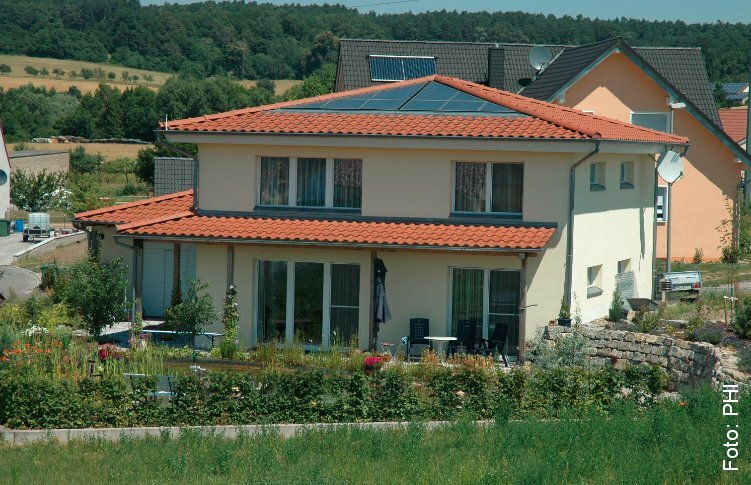 Passive Houses make efficient use of the sun, internal heat sources and heat recovery, rendering conventional heating systems unnecessary throughout even the coldest of winters. 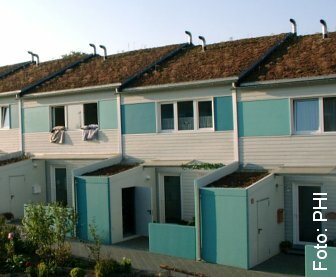 During warmer months, Passive Houses make use of passive cooling techniques such as strategic shading to keep comfortably cool. Passive Houses are praised for the high level of comfort they offer. 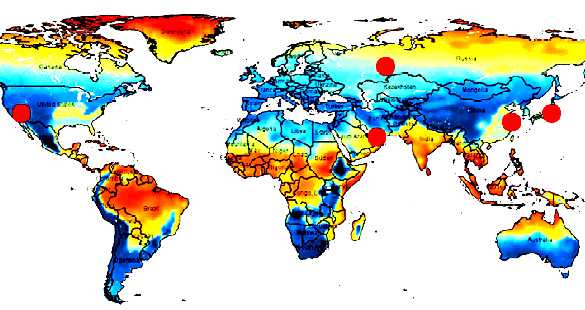 Internal surface temperatures vary little from indoor air temperatures, even in the face of extreme outdoor temperatures. Special windows and a building envelope consisting of a highly insulated roof and floor slab as well as highly insulated exterior walls keep the desired warmth in the house – or undesirable heat out. A ventilation system imperceptibly supplies constant fresh air, making for superior air quality without unpleasant draughts. A highly efficient heat recovery unit allows for the heat contained in the exhaust air to be re-used. 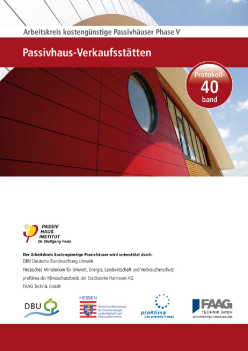 Typical heating systems in Central Europe, where the Passive House Standard was first developed and applied, are centralised hot water heating systems consisting of radiators, pipes and central oil or gas boilers. The average heating load of standard buildings in this area is approximately 100 W/m² (approx. 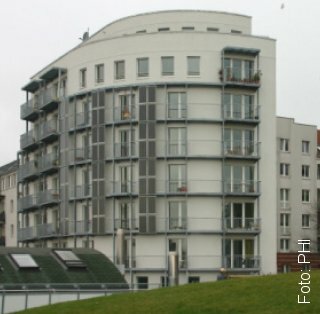 10 kW for a 100 m² apartment). 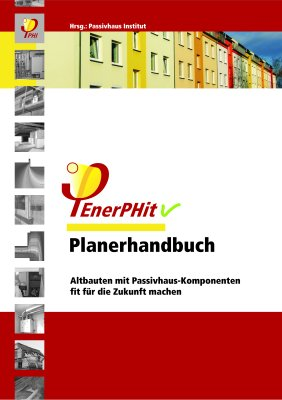 The Passive House concept is based on the goal of reducing heat losses to an absolute minimum, thus rendering large heating systems unnecessary (see image 1). With peak heating loads below 10 W per square meter of living area, the low remaining heat demand can be delivered via the supply air by a post heating coil (see box below). A building that does not require any heating system other than post air heating is called a Passive House; no traditional heating (or cooling) systems are needed. The Passive House concept itself remains the same for all of the world’s climates, as does the physics behind it. Yet while Passive House principles remain the same across the world, the details do have to be adapted to the specific climate at hand. A building fulfilling the Passive House Standard will look much different in Alaska than in Zimbabwe.